For the first time, India has exported more electricity than what it has imported, said the Central Electricity Authority, the designated authority for cross border trade of electricity. Ever since the cross border trade of electricity started in mid-80s, India has been importing power from Bhutan and marginally exporting to Nepal in radial mode at 33 kV and 132 kV from Bihar and Uttar Pradesh. On an average Bhutan has been supplying around 5,000- 5500 million units to India. India had also been exporting around 190 MW power to Nepal over 12 cross border interconnections at 11kV, 33kV and 132 kV level. The export of power to Nepal further increased by around 145 MW with commissioning of Muzaffarpur (India) – Dhalkhebar(Nepal) 400kV line (being operated at 132 kV) in 2016. 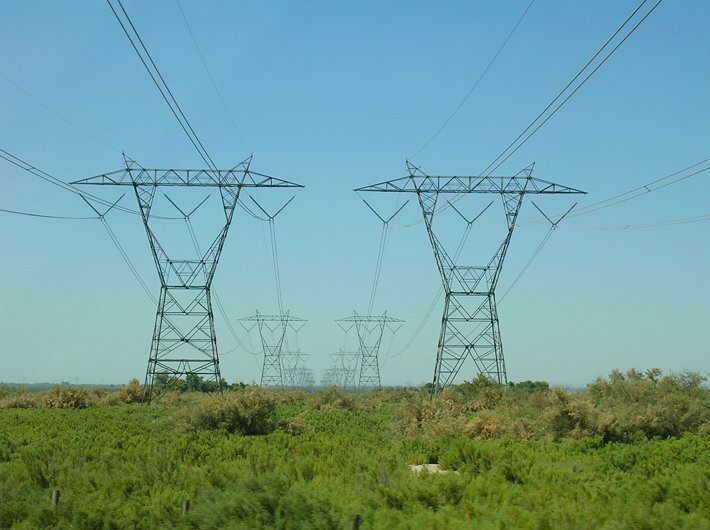 Export of power to Bangladesh from India got boost with commissioning of first cross border interconnection between Baharampur in India and Bheramara in Bangladesh at 400kV in September 2013. It was further augmented by commissioning of second cross border interconnection between Surjyamaninagar (Tripura) in India and South Comilla in Bangladesh. At present around 600 MW power is being exported to Bangladesh.